3328 Yarding Way, James City County, VA 23168 (#10153238) :: Abbitt Realty Co. 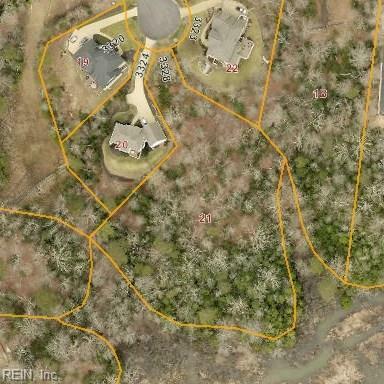 Build your dream home on this private cul-de-sac lot. OK for basement.